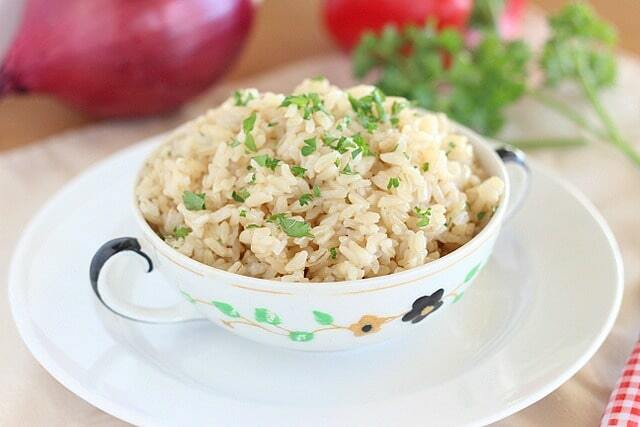 This post shows you how to make delicious and perfectly cooked brown rice in your pressure cooker! I’ve been making and eating rice for years. It was one of a few foods I could tolerate during a very allergic stage in my life, so I ate it every day. I love the chewy texture and how well it agrees with me. Though I’m not nearly as intolerant of food as I once was, I still find myself eating the tiny grain 3-5 nights a week. 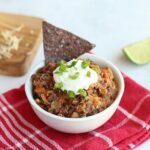 While I typically make it on the stove top, I recently took a stab at cooking it in my Instant Pot. The venture yielded some of the best rice I’ve ever had! While the time it takes to cook brown rice on the stove is about the same as in a pressure cooker, the ‘hands off’ aspect of it is what really sells me. We head to the gym every afternoon around 4pm, which can interfere with dinner. 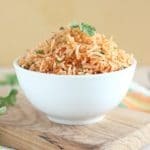 By starting this recipe before we leave, I come home to a delicious pot of perfectly cooked brown rice, which I can easily pair with leftover chicken and veggies. 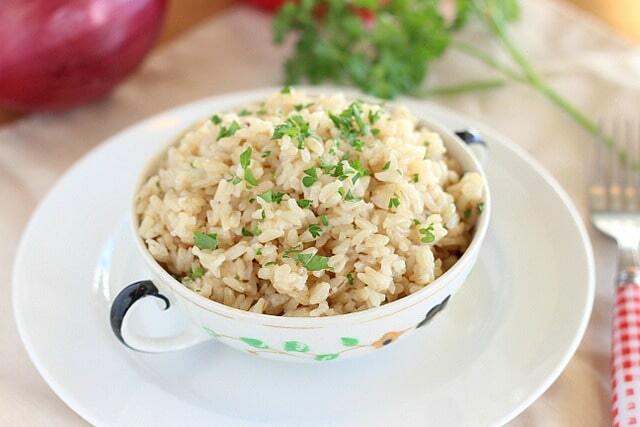 If we don’t eat the entire batch, it can also be saved for our favorite fried rice later in the week. 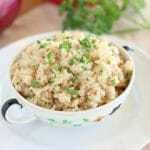 This particular recipe is made simply with shallots, garlic, olive oil, and long-grain brown rice. I’d never expect something so easy to come out tasting so incredible, but it does! 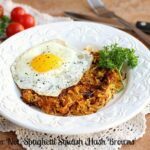 For me, the shallot is a huge part of this recipe’s allure, so if you do try it, I’d recommend seeking one out! 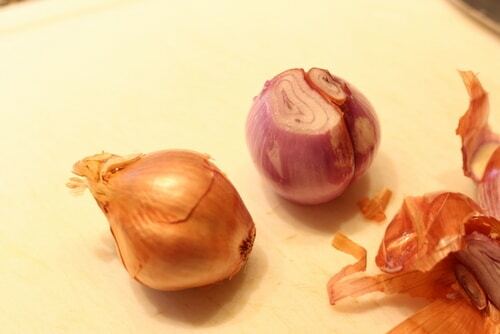 Onion will suffice in a pinch, but for me, it just doesn’t have the same ‘oomph’. 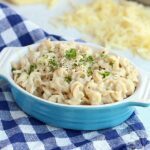 I’d like to try a few different flavors in the future, but for now, this is my favorite, crave-able base recipe. 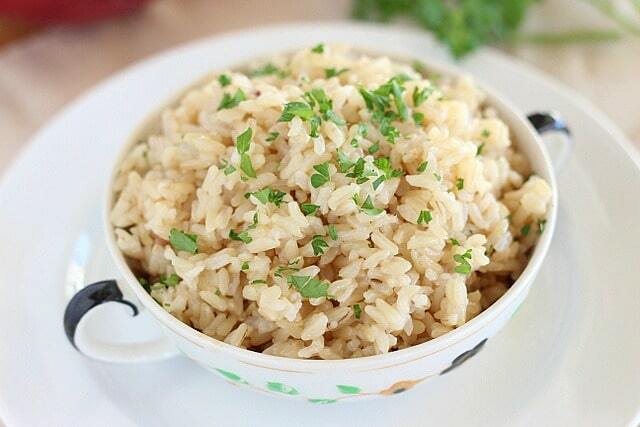 How to make delicious, perfectly cooked brown rice in a pressure cooker. 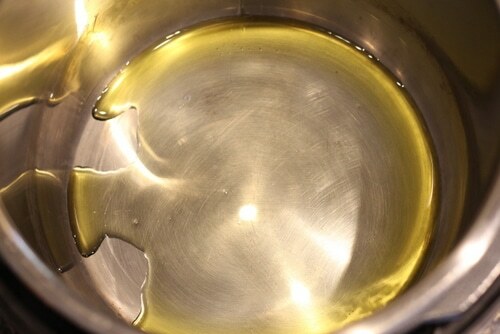 Hit 'saute' on your Instant Pot and add in the olive oil. 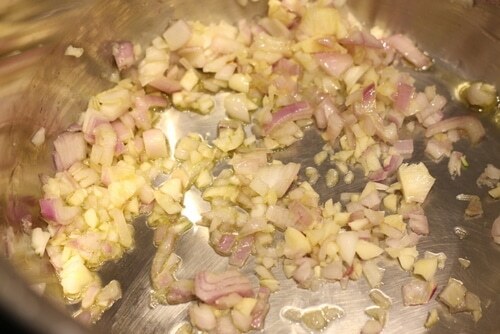 To the warm oil, add the shallot, garlic, and a sprinkle of sea salt, and cook for 1-2 minutes until the vegetables have softened. 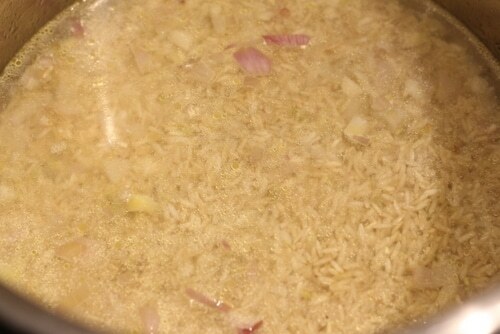 Add in the rice and water. Close and lock the lid of the Instant Pot, making sure the vent is closed. 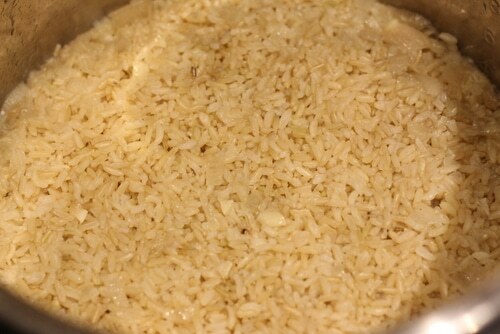 After the time has lapsed, let the rice sit (untouched) for 10 minutes (or longer) before manually releasing any remaining steam. I've left it to sit for as long as one hour with no problem. 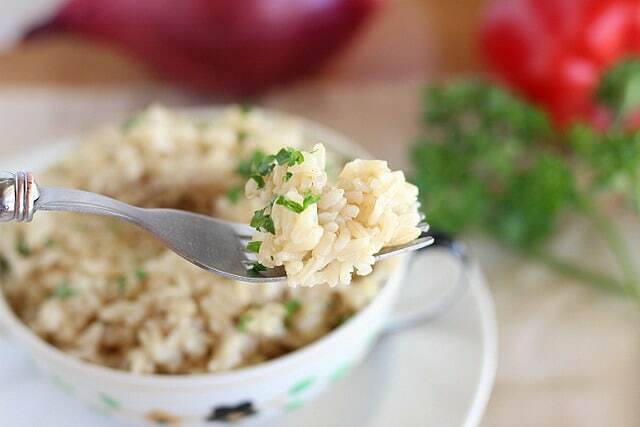 Remove lid, fluff rice, and add salt to taste. 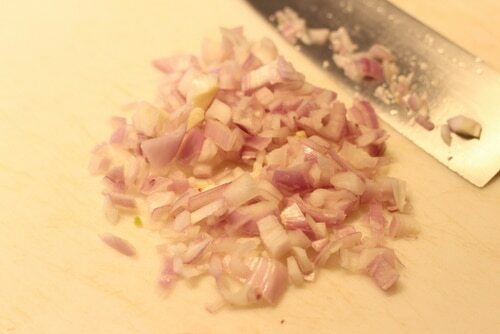 You can omit the oil, shallot, and garlic if you prefer with no problem. This is genius! I can’t wait to try it!